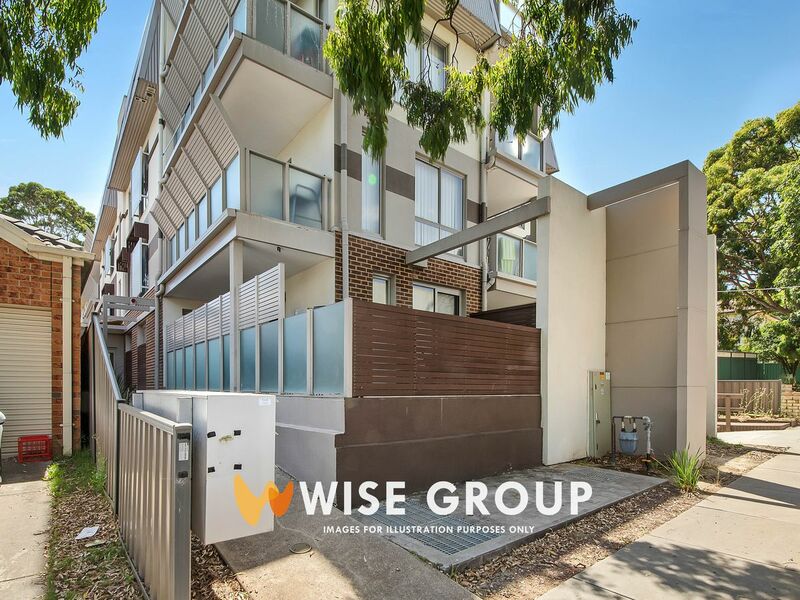 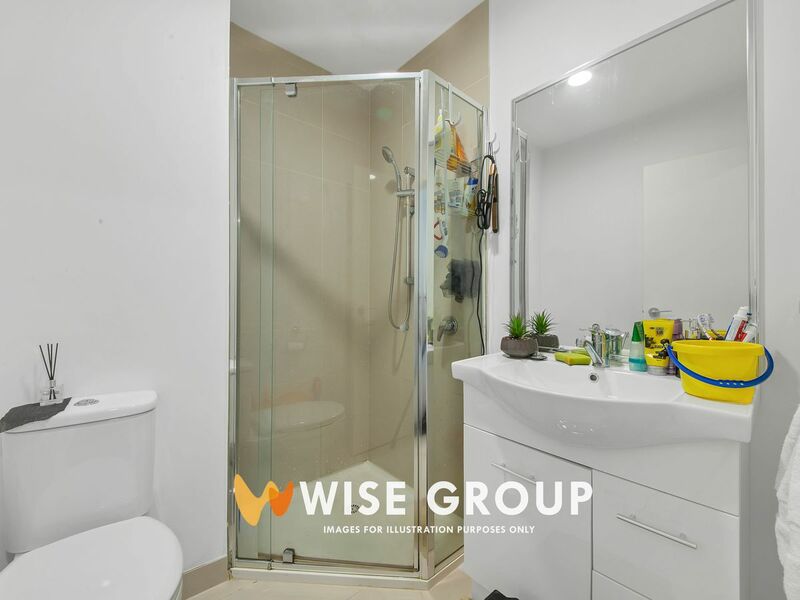 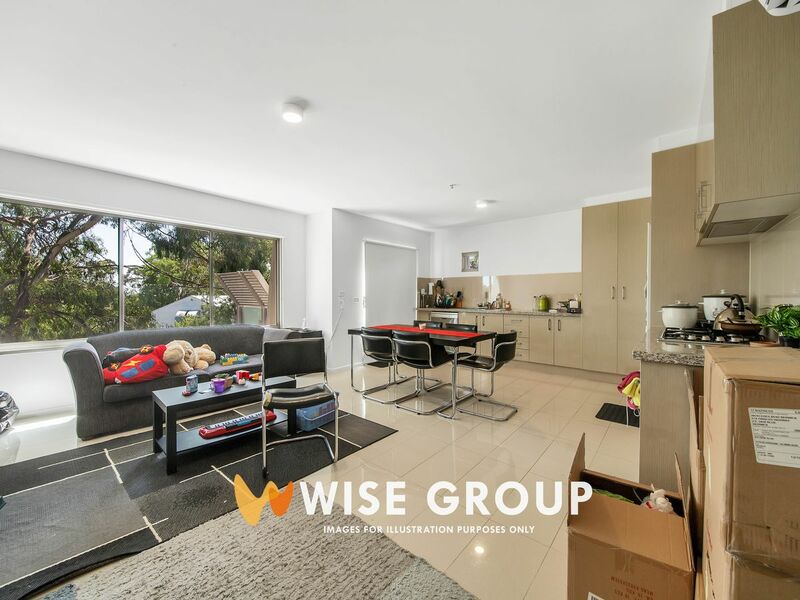 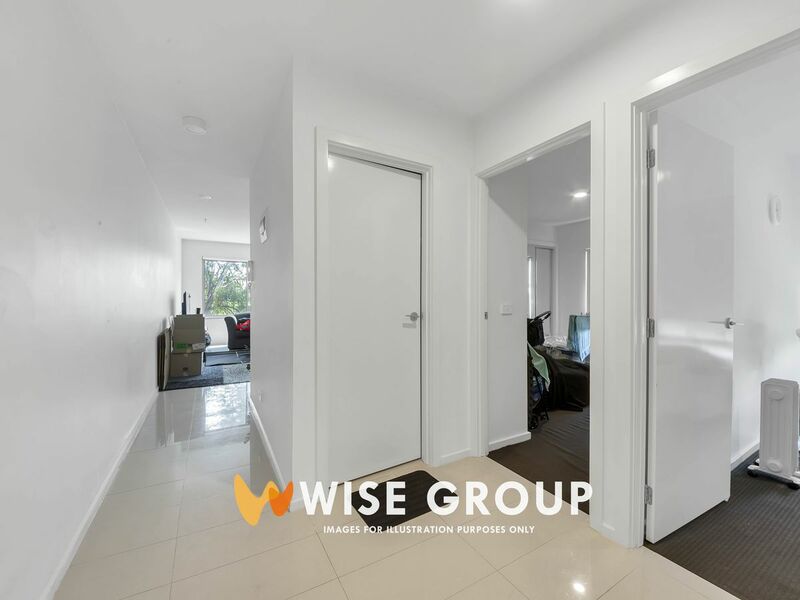 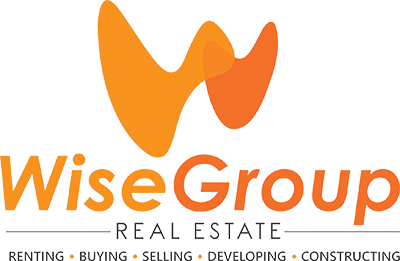 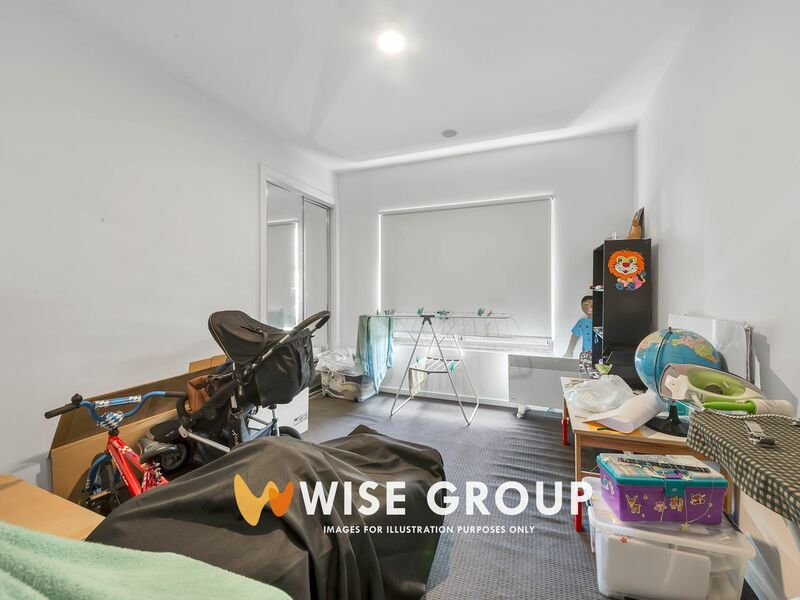 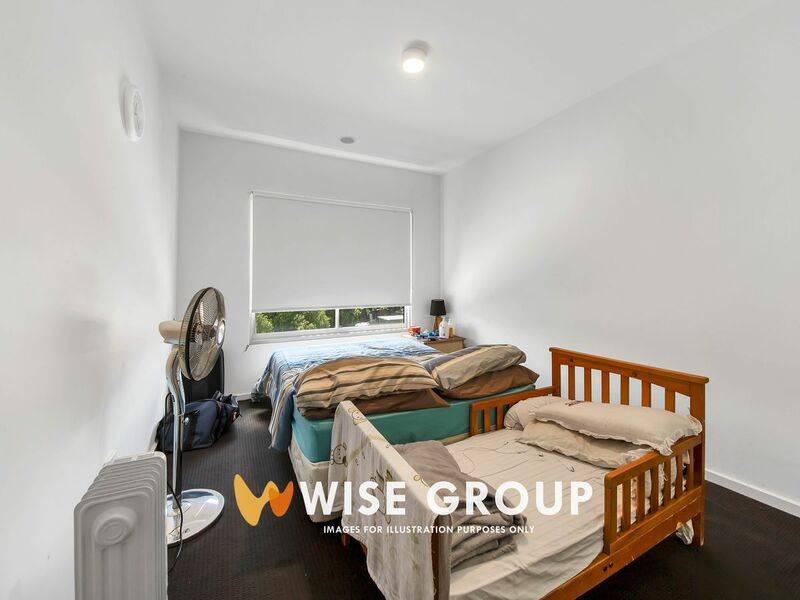 This well maintained two bedroom, one bathroom boutique apartment has extreme proximity to Dandenong train station and shopping centres. 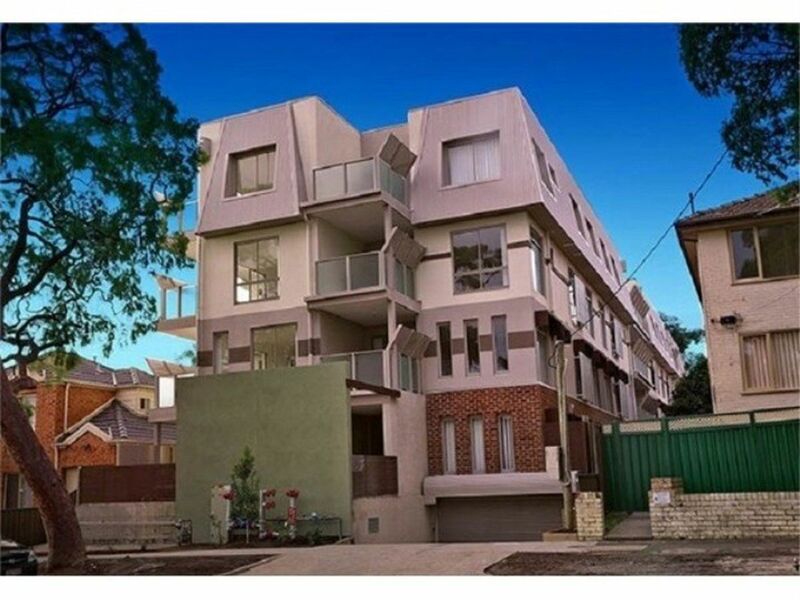 The superior apartment offers private balcony, secured basement parking and stunning views. 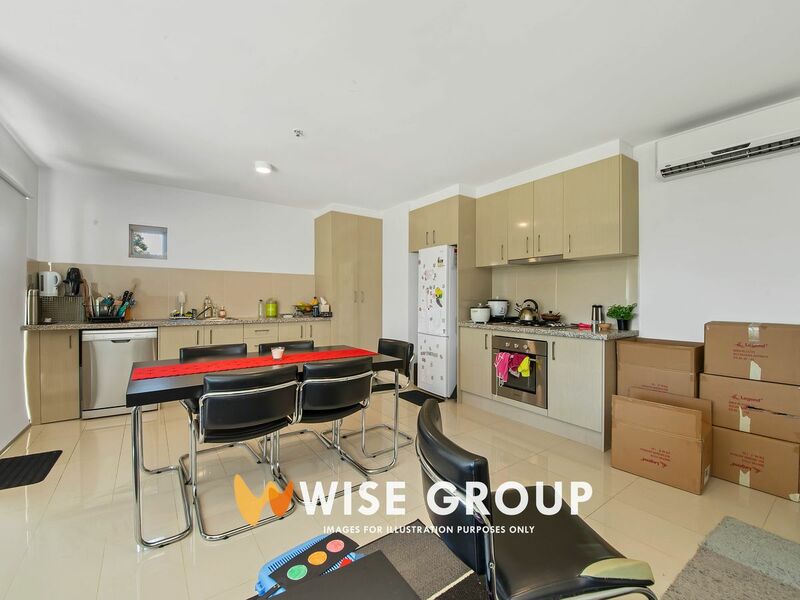 The apartment comes with large living/dining zones, masterful kitchen design and stylish bathroom and laundry.